It’s been very long time since I blogged last and here I am with the very last blog of the year and what’s better than blogging about a HEXA-tastic event. 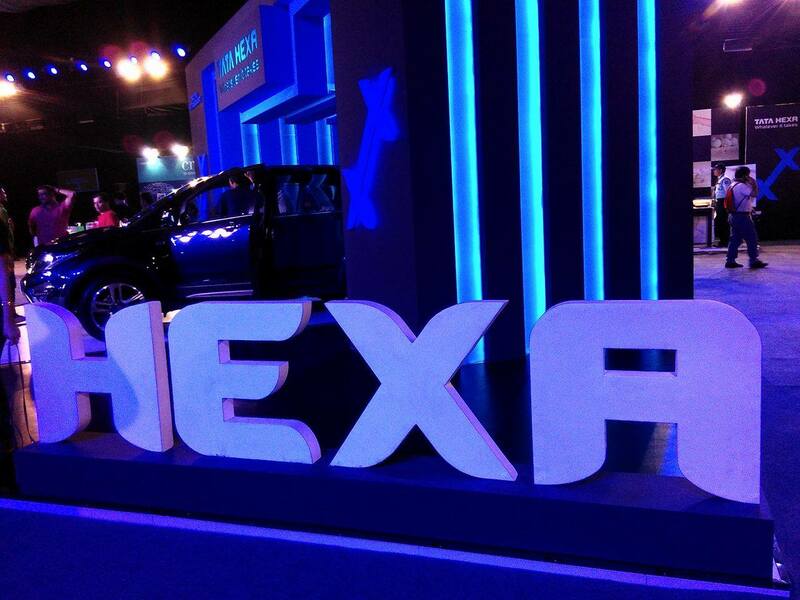 Last week I attend the Pre Launch (Bangalore Phase) of TATA Motors brand new car TATA HEXA. 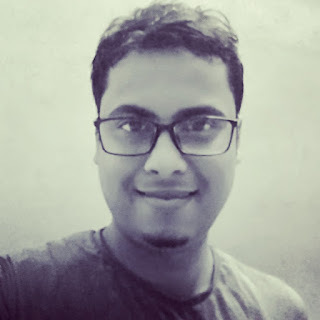 When I got an invite for the #hexaexperience (which it is called) from Indiblogger, I was quick to register as it was only meant for 100 people. This event was for three continuous day, i.e. from 23-25 Dec,2016 and I got the pass for 24th December.Unlike any other Indi-Blogger event where the agenda is already disclosed this had none. With no idea about how the event will shape up, it got me very much excited. There was no time mentioned on the indi-pass for the event and with the venue being White Orchid Convention Hall ,Manyata Tech Park which is around 22 KM from my place I decided to start early and reached the venue at 12.45PM(damn you! bangalore traffic).